Leasehold improvement construction and rehabilitation are often complex and expensive projects that must be well-managed and supervised in order to protect your investment. 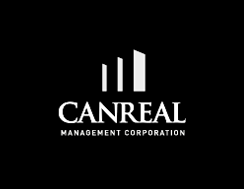 Canreal is able to oversee all aspects of a project from conception through to completion. Our services can include design review, retaining consultants, tendering, scheduling, contractor supervision, construction administration, quality control, financial management and tenant coordination. Canreal has strong relationships with many contractors which enables us to achieve high quality results in a timely manner and at competitive prices.